Marathon Triad Carpet is a family owned and operated company that has been providing quality flooring and dependable service for over 30 years. We are proud to be recognized as the largest flooring warehouse in Orange County with thousands of carpet rolls in stock as well as hundreds of Luxury Vinyl Planks, Laminate, Vinyl, and Tile to choose from. We combine service, selection, and speed all in one place. 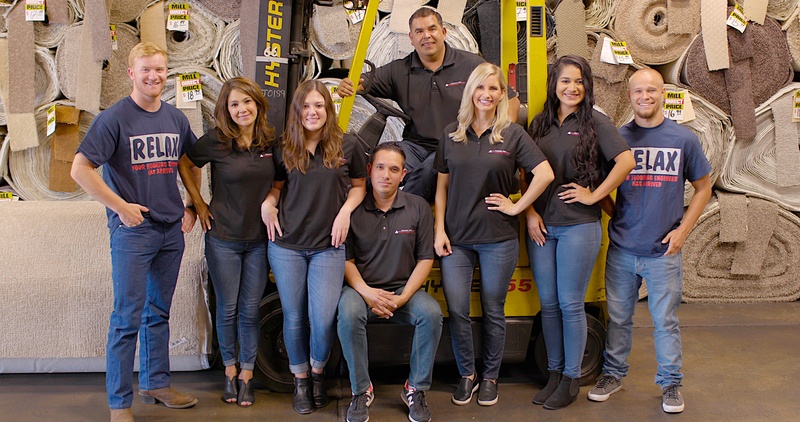 Come in today, our team is ready to help you find the perfect floors! High Quality Flooring at the Best Prices. After getting quotes from three other carpet providers I settled on Marathon mainly because of the price. They had a nice selection and were very helpful but the lower price sold me. I wanted to do my whole house and the prices were crazy. Sergio came out and measured and then held me with my selections in the store. The installation was fast and clean. And they sent a thank you note and gift card after the job was over! Great customer service and communication! Highly recommend that and would use them again! I have the best experience at Marathon Triad, they have a great selection of carpets and the customer service was amazing! Ashley at the office front desk is a sweetheart, Sergio was helpful and very nice, they make sure you are very happy with your choice and their service. Also the guys that came and install the carpet at my house were very professional and fast! I highly recommend this company, they also do hard surface floor, so I’ll definitely be using their service again. 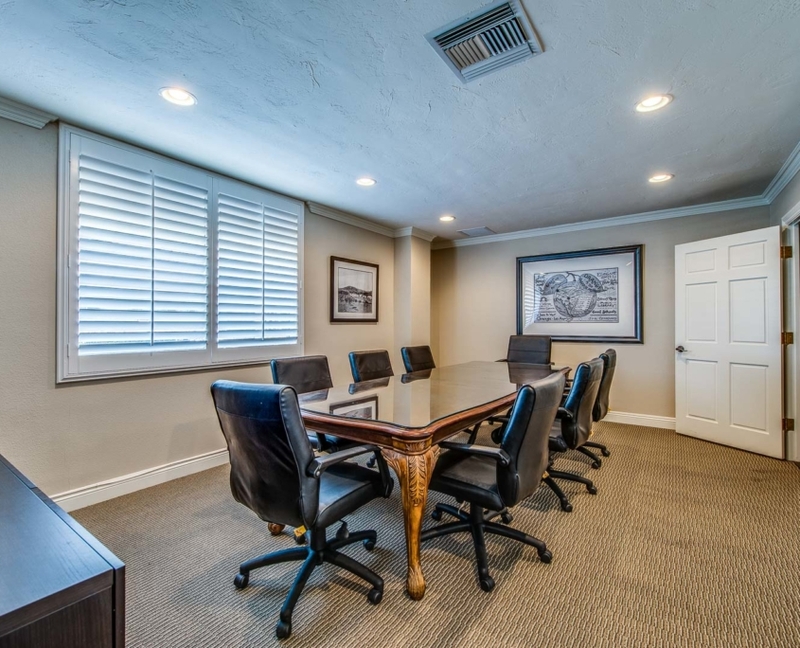 Marathon Triad – Sergio, Maritza, Ashley, job well done in Tustin Ranch. 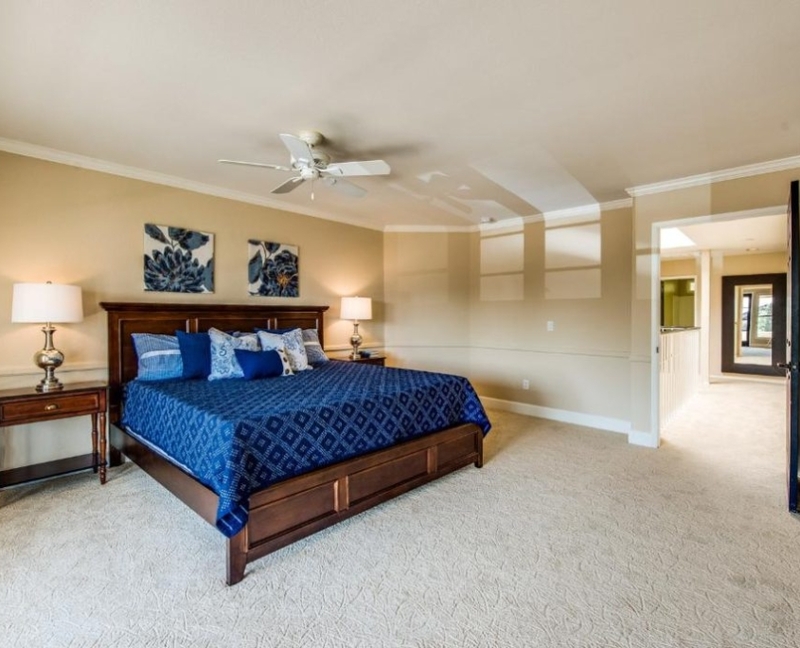 After painting their home, our clients wanted to get new carpet quickly to help sell their home (they had already moved up north and wanted the home on the market ASAP). Our clients chose carpet in the morning and Sergio came out to measure that same afternoon. The next morning carpet was being installed! Great Products, Knowledgeable Staff, and Affordable Prices. Another job well done!!! After getting quotes from three other carpet providers I settled on Marathon mainly because of the price. I have the best experience at Marathon Triad, they have a great selection of carpets and the customer service was amazing! 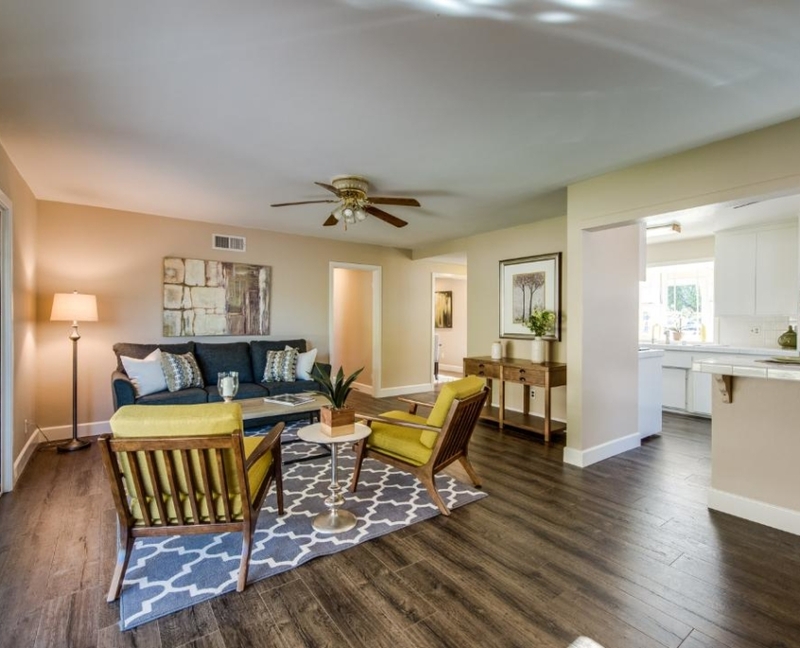 Marathon Triad – Sergio, Maritza, Ashley, job well done in Tustin Ranch.